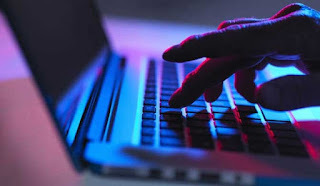 Due to the Ramba virus which is fast spreading, Windows 7, Windows 8.1 and Windows 10 systems could be at risk, said the Sri Lanka Computer Emergency Rapid Response Team. According to its Senior IT Engineer Ravindu Meegasmulla, this virus spreads through free downloadable software. He noted that in order to safeguard one’s computer from this virus all free downloads should be updated.